Revolutionary software product used to create Operational and Tactical Analytical reports in record time. JEvolution supports access to most of the database engines in the market. It also supports access to olap cubes via XMLA connectivity. JEvolution greatly improves the time to market of your reporting projects. With JEvolution you can offer access to Operational and Tactical analytical reports via browsers, tablets and smart phones. Access to reports and granular security are controlled via roles and profiles. Ldap authentication supported. All queries generated by JEvolution can be accessed through browsers, tablets and Smartphones and can be hosted in the cloud or local servers visible on the network. JEvolution will allow the creation of self-service portals, through which employees and business partners can access information that is critical for efficient business operations. Dashboards, Operational and Tactical analytical reports can be created in record time helping organizations improve their processes and improving the bottom line. All JEvolution generated reports can be scheduled to run automatically and be distributed to a user or groups of users. JEvolution has a powerful scheduler that allows reports to be run on certain days of the month and at specific times. All reports generated with JEvolution can be exported in PDF and Excel formats. Reports Generated by the scheduler can be exported to excel micros, txt, .csv and excel formats. Operational reports generated with JEvolution are responsive. This allows for a smooth user experience when viewing reports from browsers, tablets and smart phones. Multiple Database and Olap Cubes Support. Currently supported databases: Oracle, Microsoft SQL, MySQL, Informix, PostgreSQL, IBM ISeries, IBM DB2U, Sybase, Maria DB, Progress. The following olap cubes can be accessed via XML connectivity: Mondrian; Microsoft; SAP; Palo. Within our portfolio of products we offer different tools that have been created for a specific function, we always seek to reach different markets. 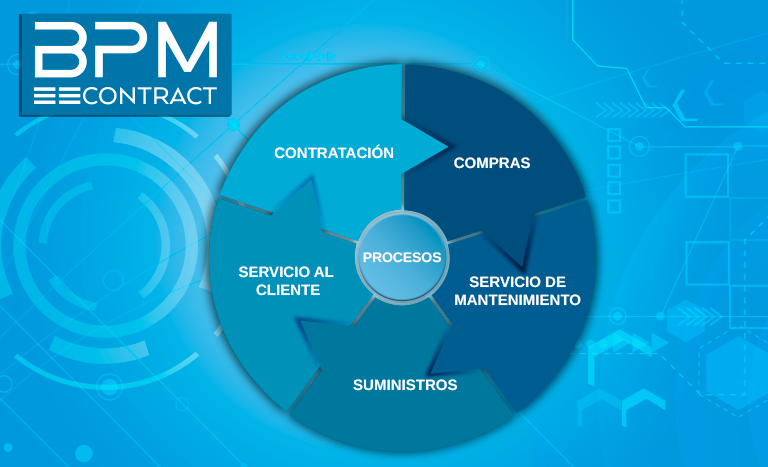 Software specialized in the process of contract management of an organization. Using a BPM process, a company can monitor and control all stages of the contracts related to vendors and suppliers. Creation of new vendors and related documentation; Control of the expiration of all signed contracts; Control of the warranty policies; Control of the expiration of all policies taken by the company are some of the processes controlled by the software. 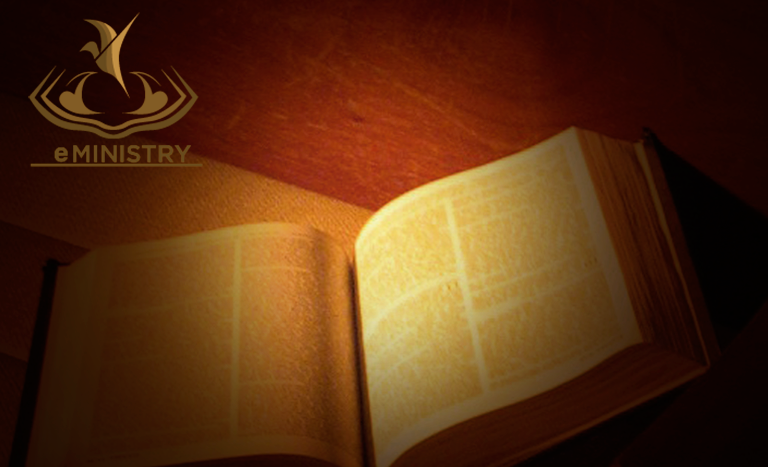 eMinistry is a new tool for church management that monitors all processes such as membership, leadership, prayer groups, training and other processes. eMinistry adapts to any form of work and allows generating reports of interest.